Want to take your sandwich-making skills to a whole new and exciting level? 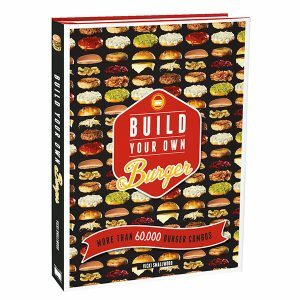 Let Build Your Own Sandwich show you how. 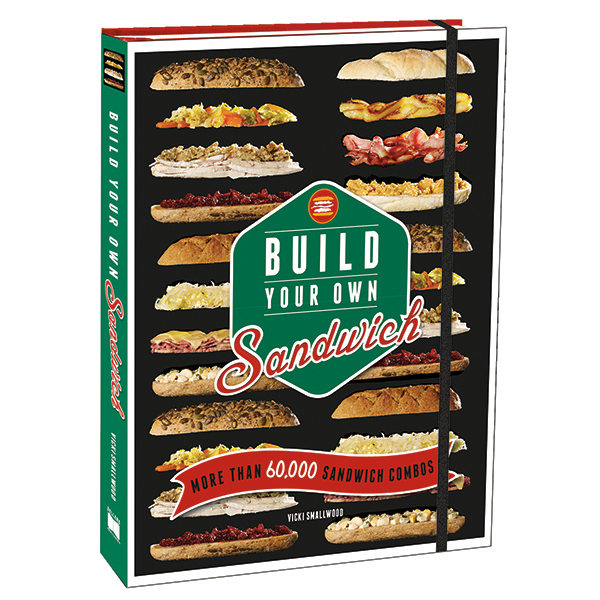 This fun and practical guide to creating delicious and original sandwiches has literally thousands of combinations. 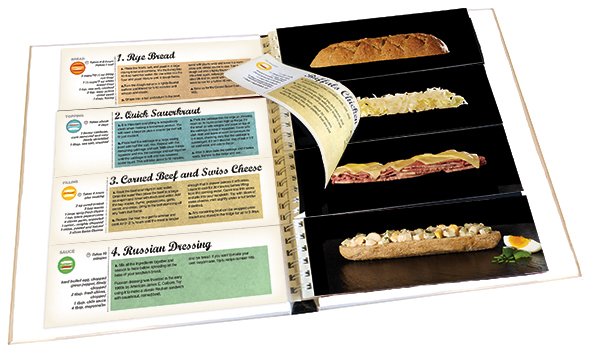 Split into four categories — the bread, the topping, the fillings, and the sauces — the home cook can become a master by flipping the pages to mix and match the four elements to create the ideal sandwich.